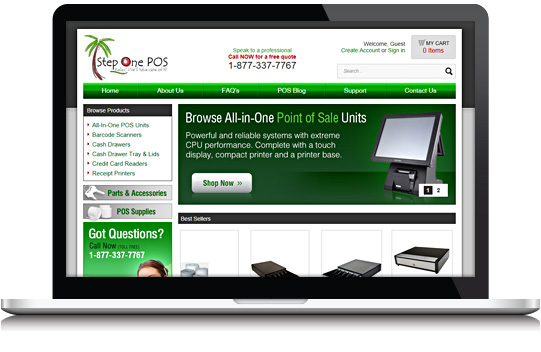 Step One POS has been providing point of sale software, hardware and cash registers to retail businesses since 1996. From retail to restaurant businesses, Step One has installed, supported and trained on POS systems for hundreds of clients across the United States. Step One turned to WebX360 to tackle their website redesign and ecommerce needs. WebX360 delivered a professional ecommerce website design, a full-featured shopping cart system, and imported the product and customer data. 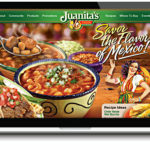 Juanita’s Foods La Zamorana Candy Co.